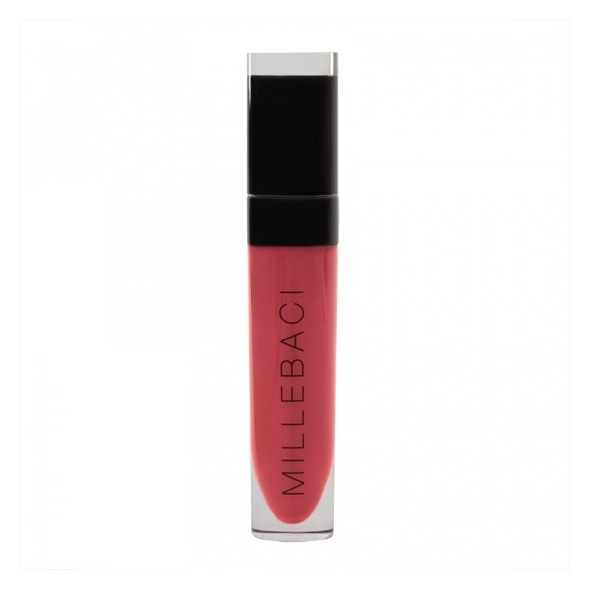 Nouba - Millebaci - 411 - 20LipstickThe ultimate long lasting yet comfortable lip cream. Instant payoff and an unbeatable velvet touch in more than 25 audacious shades. 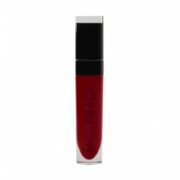 All of them with a perfect skin feel and a weightless yet rich colour release. For a thousand perfect kisses! 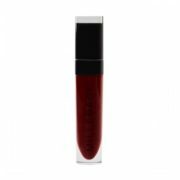 A super fluid texture that creates an unparalleled high pigment colour and an invisible extra long lasting film. To wear and then forget.